GRAFENWOEHR, Germany — The Armed Services Blood Program, along with the Grafenwoehr USO and American Red Cross, will host a blood drive April 19 to provide blood products and services to our armed services in peace and war. The blood drive will run from 9 a.m. – 5 p.m. at the USO Grafenwoehr, Tower Barracks, Bldg. 150. The Armed Services Blood Program only collects blood from service members, family members, retirees, and DoD civilians) and all blood collected stays within the community. The basic guidelines for blood donation are you must be at least 17 years old, weigh 110 pounds or more, and do not have a cold or other illness. There are also other specific restrictions that may exclude you from donation. Blood must be collected constantly to replace aging contingency supplies and also meet the peacetime needs of the military health system. 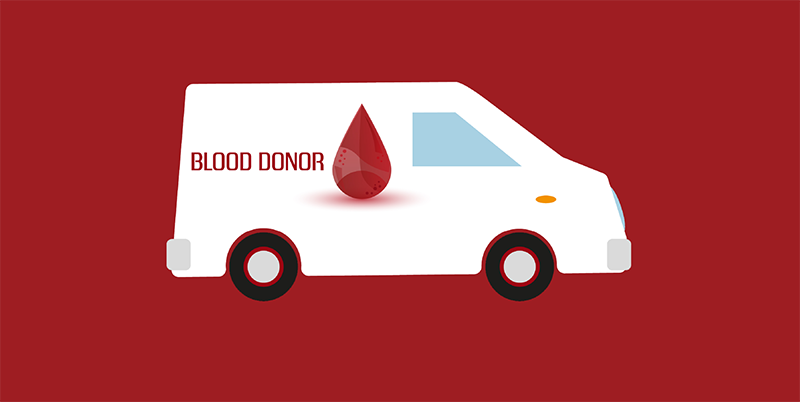 Individuals can donate blood every 56 days, and one donation can help up to three people. To make an appointment to donate, visit www.militarydonor.com. Click on “Donate Blood” then click “Landstuhl, Germany” and find a blood drive near you. For more information, call DSN 590-5885, CIV 06371-946-45885 or find it on Facebook at www.facebook.com/ASBBCEUR.